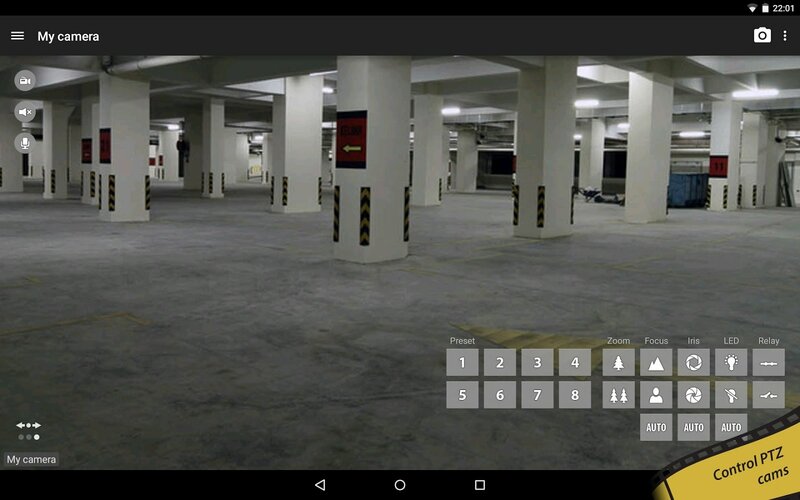 Your Android device can become a mobile surveillance center. 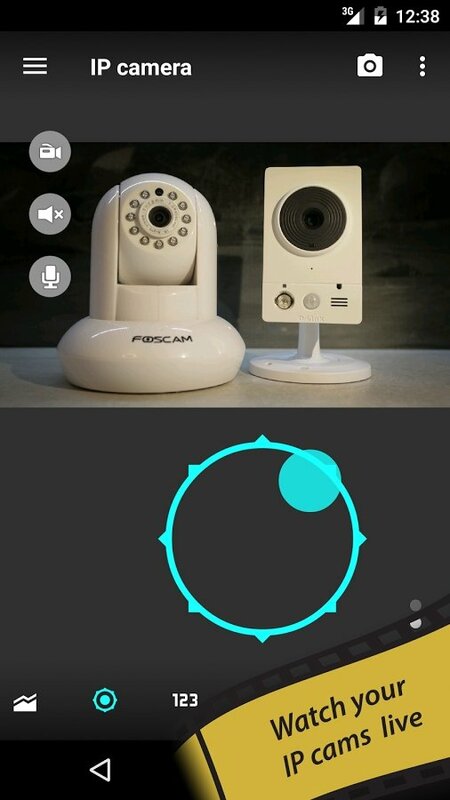 You only need to install the app tinyCam Monitor that simplifies the remote connection with both private and public network/IP cameras. 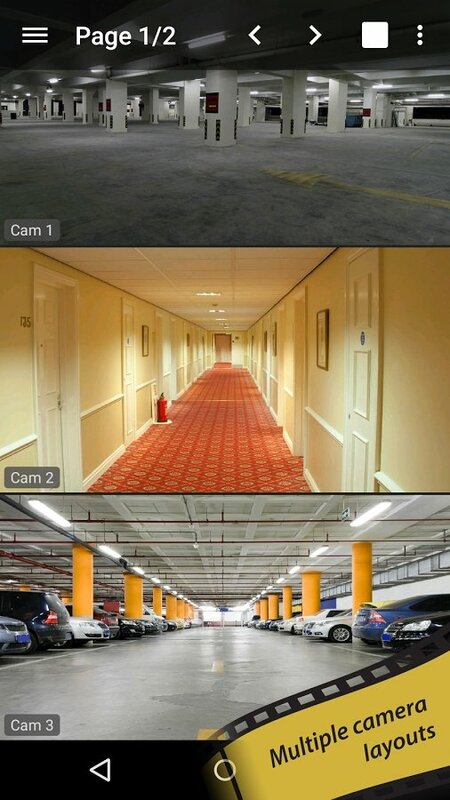 Compatible with the majority of cameras on the market. 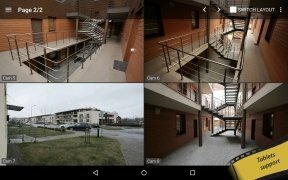 Once you launch this app you’ll be able to view from wherever you are anything recorded by your cameras and even control their movement and carry out actions to adjust the image. 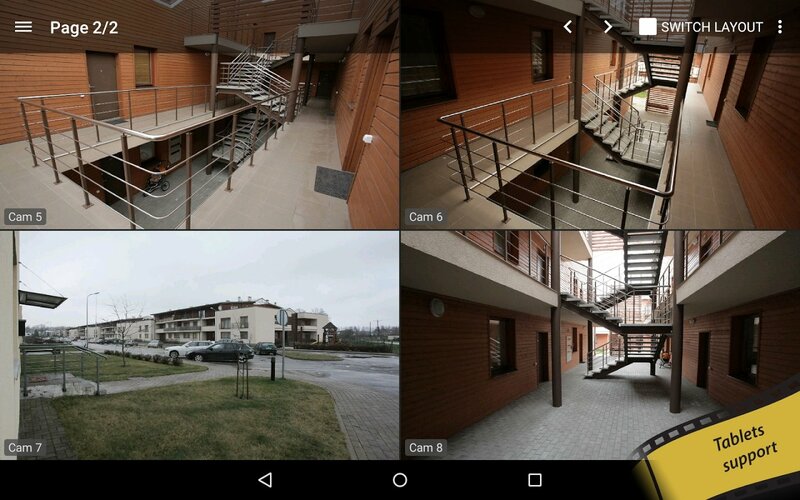 A great solution to keep an eye on your property with different features that can be extended with the PRO version. Compatible with the majority of camera manufacturers (supports M-JPEG, H.264, ONVIF and MPEG-4/H.264). 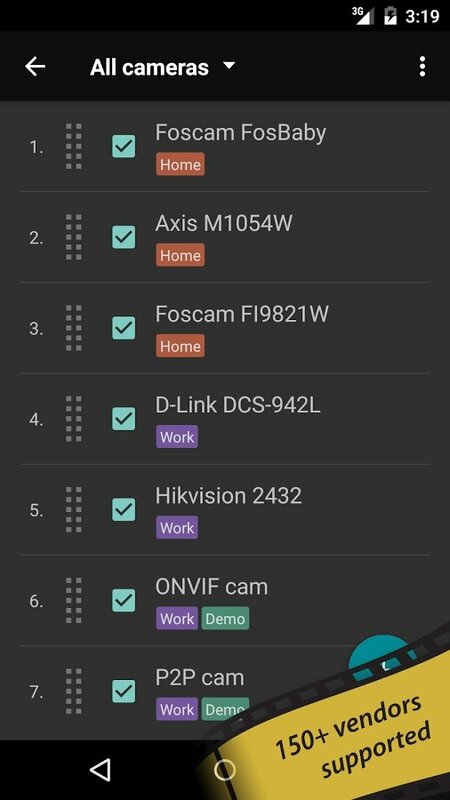 LED and relay control for certain models. 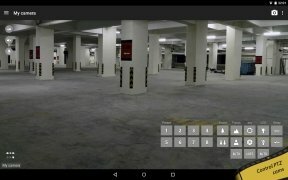 Sequential mode to switch automatically between cameras. Possibility to import and export the configuration from SD cards and online storage services such as Dropbox and Google Drive.